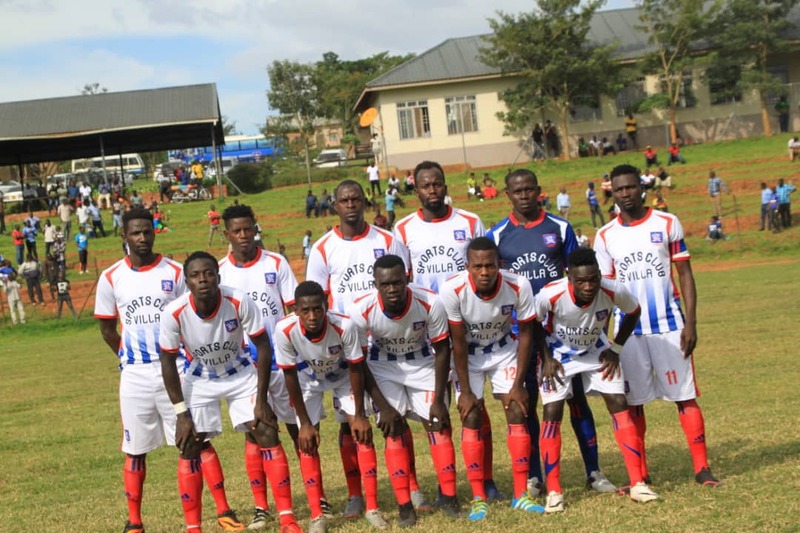 WANKULUKUKU – SC Villa will be hoping they can register their first league victory of the season when they visit debutants Nyamityobora at the Betway Mutessa II Stadium in Wankulukuku. The 16 time record league champions are currently enduring their worst start to a league campaign, winning none of their first eight games. The run has seen them lose 4 and draw as many and also led to the departure of Moses Basena and was replaced by Douglas Bamweyana as the head coach. Bamweyana’s first task will be to negotiate past a Nyamityobora side who have also been woeful since day one, registering only a single victory in 8 games. The Jogoos have been banging in the goals but conceding too many at the other end, something which is promising according to Bamweyana. “I am lucky that i have watched several Villa game before taking over, said Bamweyana ahead of Friday’s game. “The team has not been playing poorly and the goals have been going in which is a good sign. “However, the only issues are tactical and am already working on them. “All i can say is that we are ready to try and fight for our first three points on Friday. For the Ankole based side, they have so far managed one and drawn as many in their first eight games. They will also have a new manager in the dug-out as Asaph Mwebaze replaced James Odoch on Thursday. They will still be without Captain Henry Wamala who is suspended by the club. That means Alex Komakech will continue donning the armband. Nyamityobora are in terrible form going into the game having won only one of their last 9 games in all competitions (D1 L7). In the StarTimes Uganda Premier League (SUPL), they have won one and drawn one of their first 8 games. The other six have all ended in defeat. At home, they have lost three of their four SUPL games of the season including both of the last two. The only game that they did not lose at home this season was the 2-1 come-back victory over eternal rivals Mbarara City on the 24th of October. For Villa, they head into Friday’s fixture winless in their last 14 fixtures in all competitions (D7 L7). In the SUPL, they are also winless in their last 12 games (D6 L6). Away from home, they are on an 8 game winless run (D2 L6). The last time they won a league game away from home was in the 2-0 victory over Tooro United in April (last season).